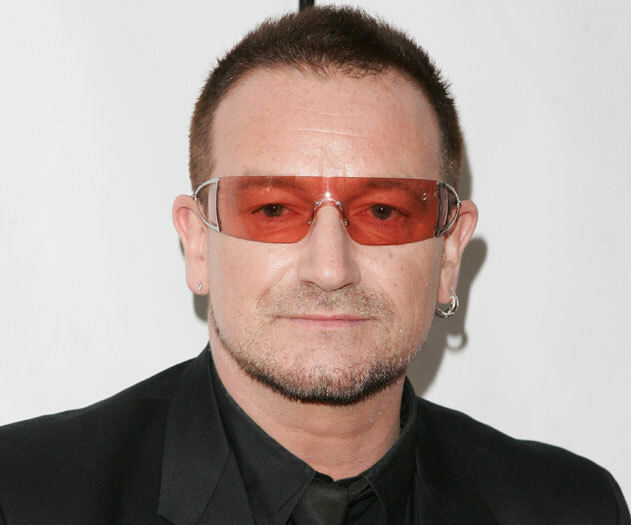 Bono decided that a Hasid would be the last thing anyone would associate the U2 singer as looking like. That’s why he regularly dresses Hasidic to evade paparazzi and fans. Unfortunately, Reuters and the Jerusalem Post have not secured an image of the Hasidic Bono. But no worries! 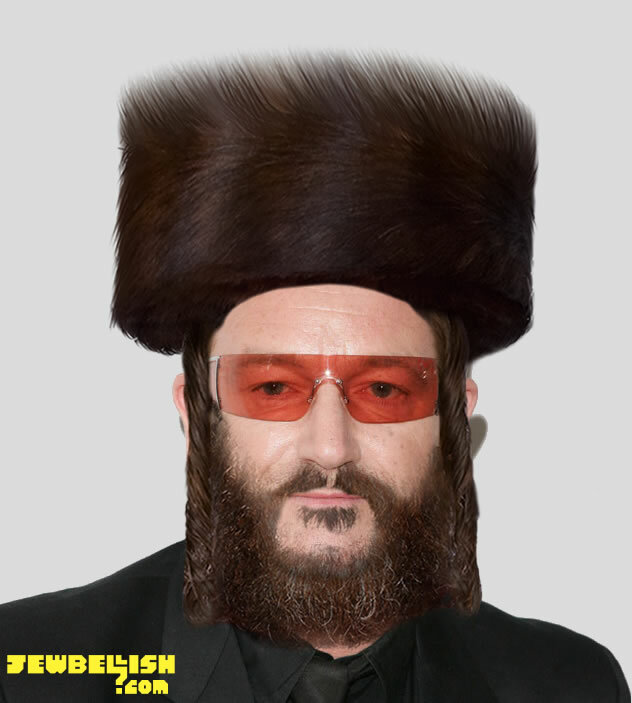 We’ve used the Jewbellish Meter APP to calculate what Bono looks like as a Hasid.